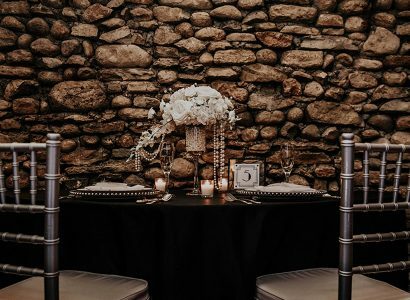 You’ve got the ring, now comes the planning! 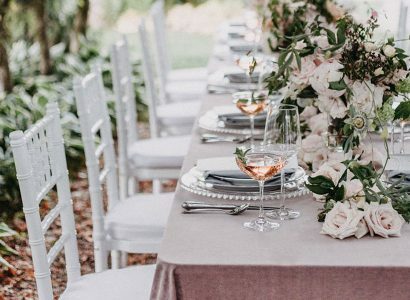 Let Well Dressed Tables help you create the wedding of your dreams by providing the perfect tables, chairs, linens, and tableware. 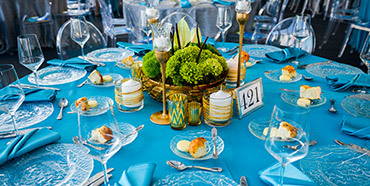 Well Dressed Tables provides rentals for many different themes and styles of weddings. Check out our Look Book to get inspired.